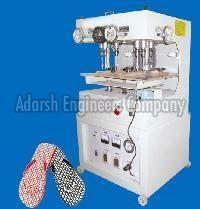 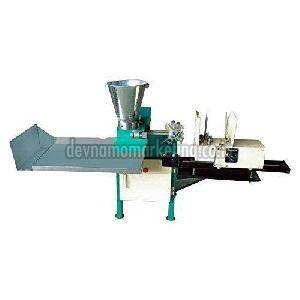 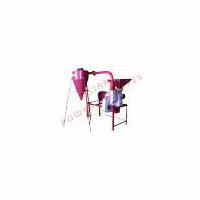 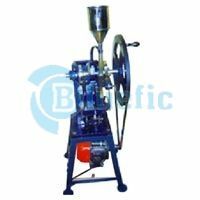 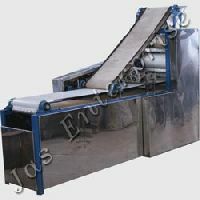 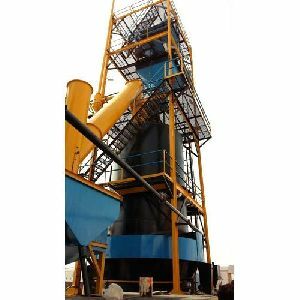 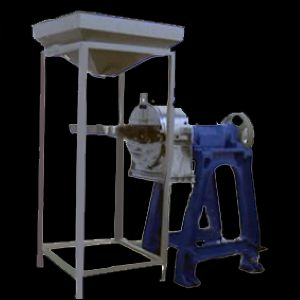 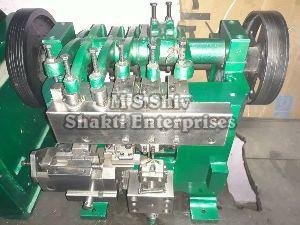 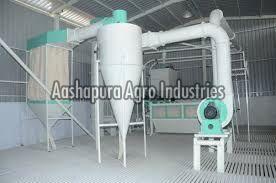 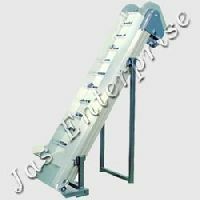 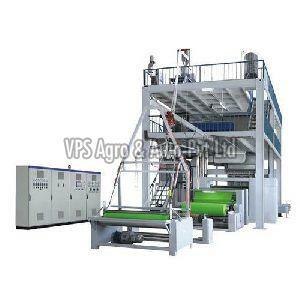 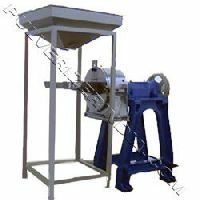 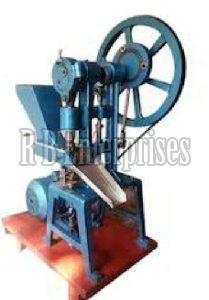 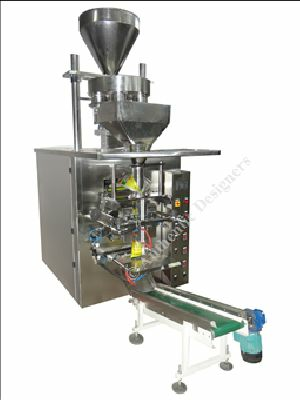 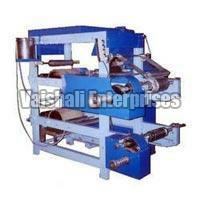 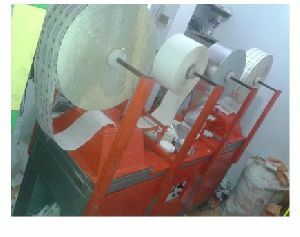 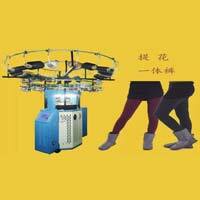 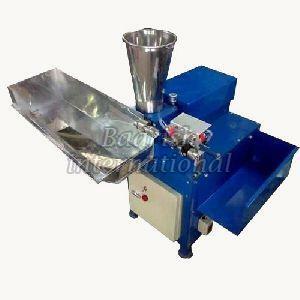 We offer superior quality Dalia Making Machines. 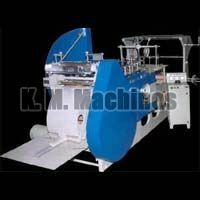 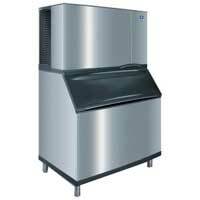 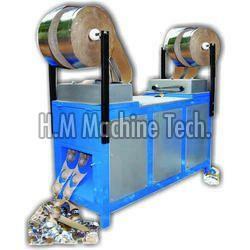 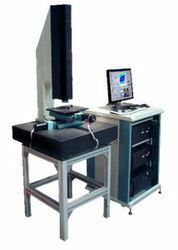 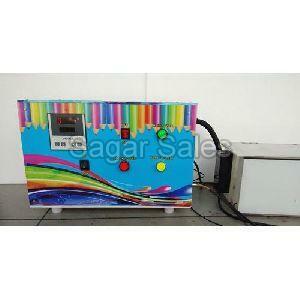 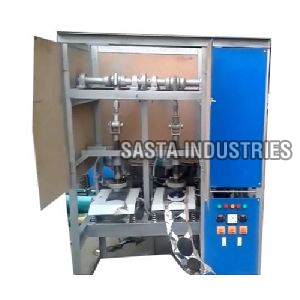 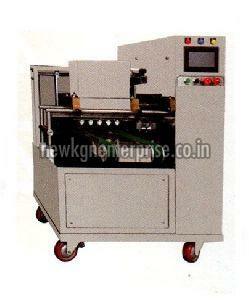 These machines are acknowledged amidst our clients for sturdy configuration and better performance. 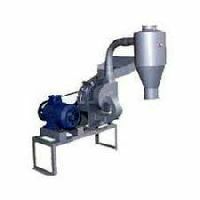 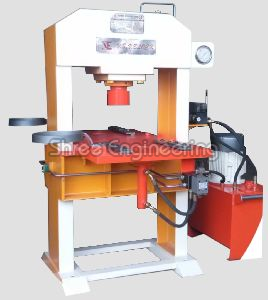 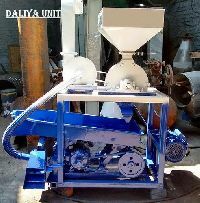 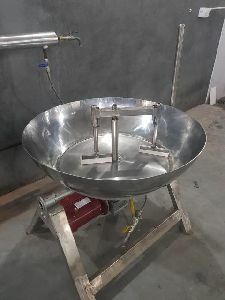 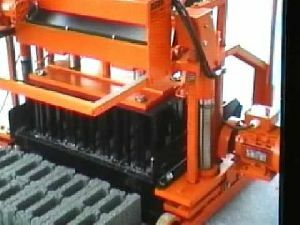 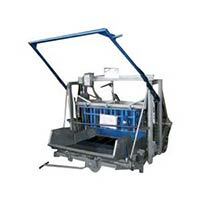 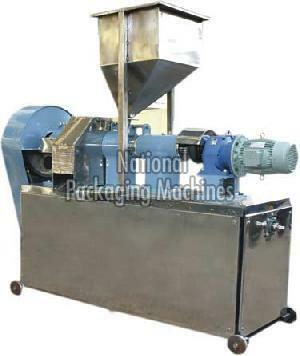 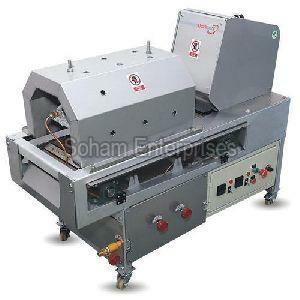 Our range of Daliya machines are manufactured using high quality raw materials and precision-made parts.